Why require both decision makers to be present in meetings? Let’s use the scenario of a backyard transformation as an example for this blog post, because, well, MasterPLAN Landscape Design is in the business of backyard transformations! 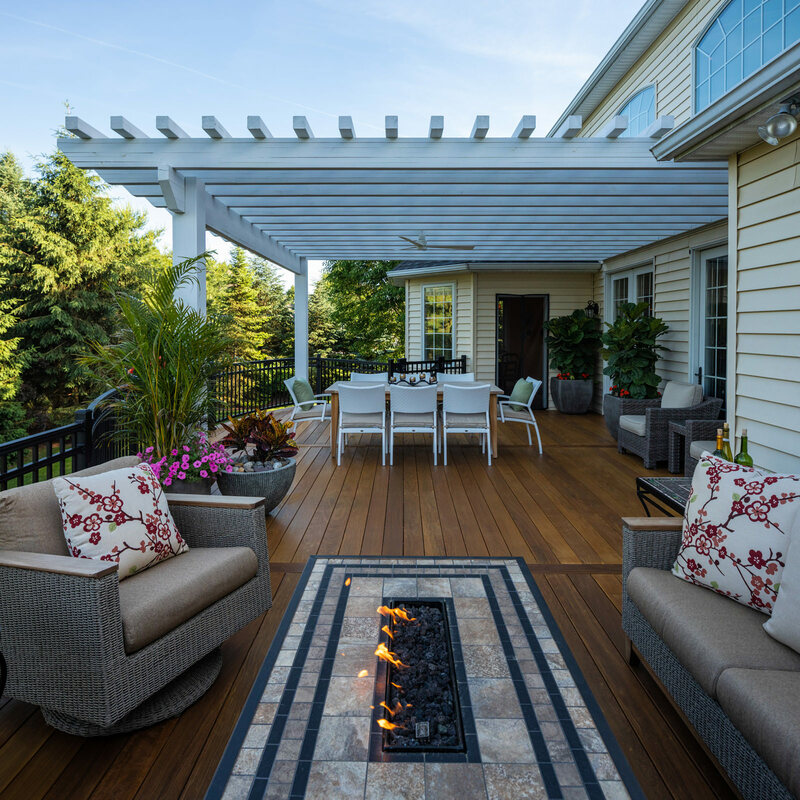 MasterPLAN also is a company that prefers that each household decision-maker be present for the major meetings and presentations of the outdoor living process. In regard to design, this is a no-brainer. 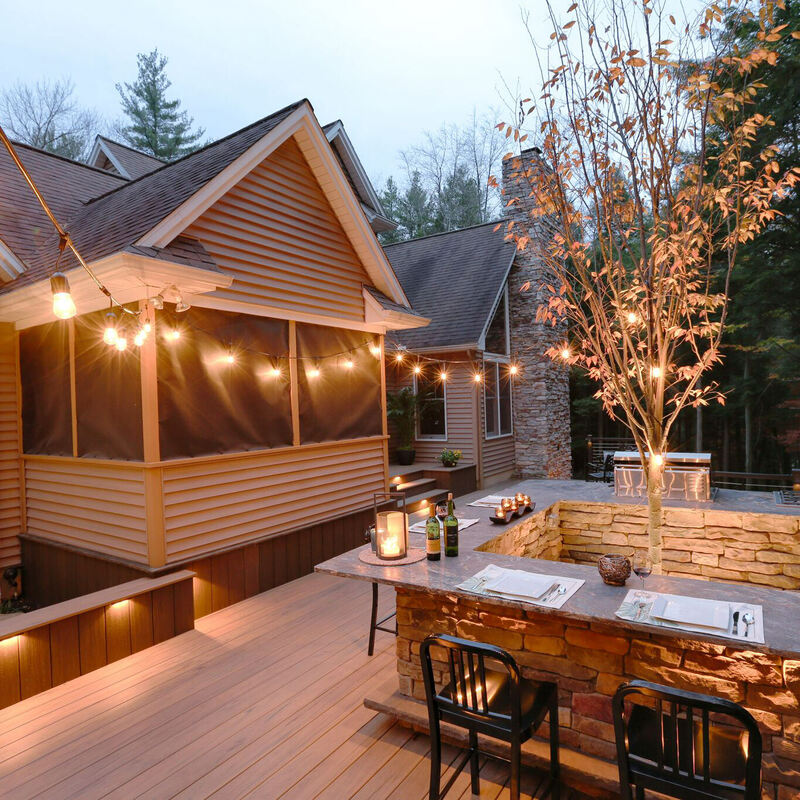 Transforming your outdoor living space is a big decision that can go in many different directions and it is extremely important that everyone is on the same page. 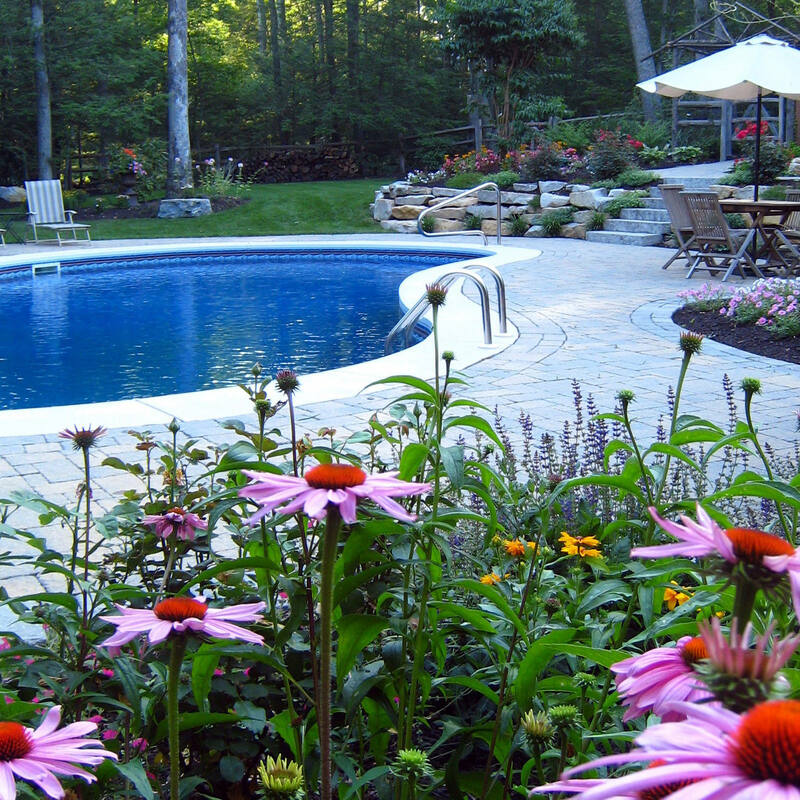 Imagine a situation where a husband/wife takes the design meeting alone and decides that an in-ground swimming pool is a must-have, and is then included in the design. Once the design is presented, the other half is irate that the decision has been made to include this swimming pool without their consent, and it is a feature that they do not desire. While this situation is more extreme and insinuates that this couple does not communicate at all, it is a scenario that could meet a designer within their career. Whatever the case may be, having to go back to the drawing board to redo a design is an unnecessary step that is time consuming and may cost the client more money for revision. 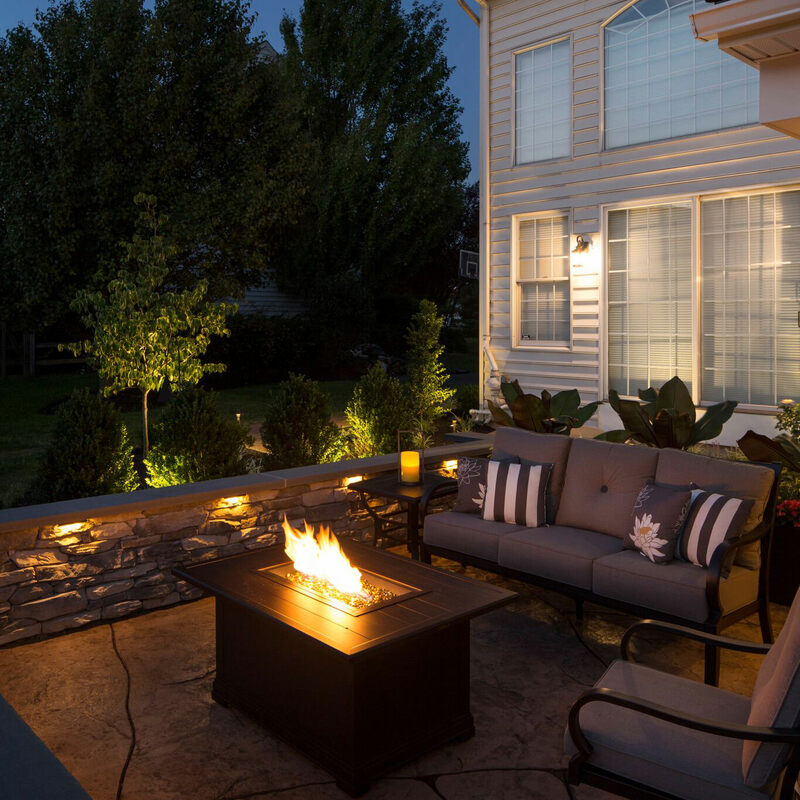 Outdoor features, materials, layout, budget, wants, needs, desires…etc. can mean different things to different people, so making sure that a designer can conduct their initial meeting with each decision maker at the same time is crucial. This shouldn’t be a battle, it should be a time to get everyone familiar with the scope of project and bounce ideas off each other! We all played this game when we were kids, where the original sentence whispered down the line eventually get garbled up into, “purple monkey dishwasher”. 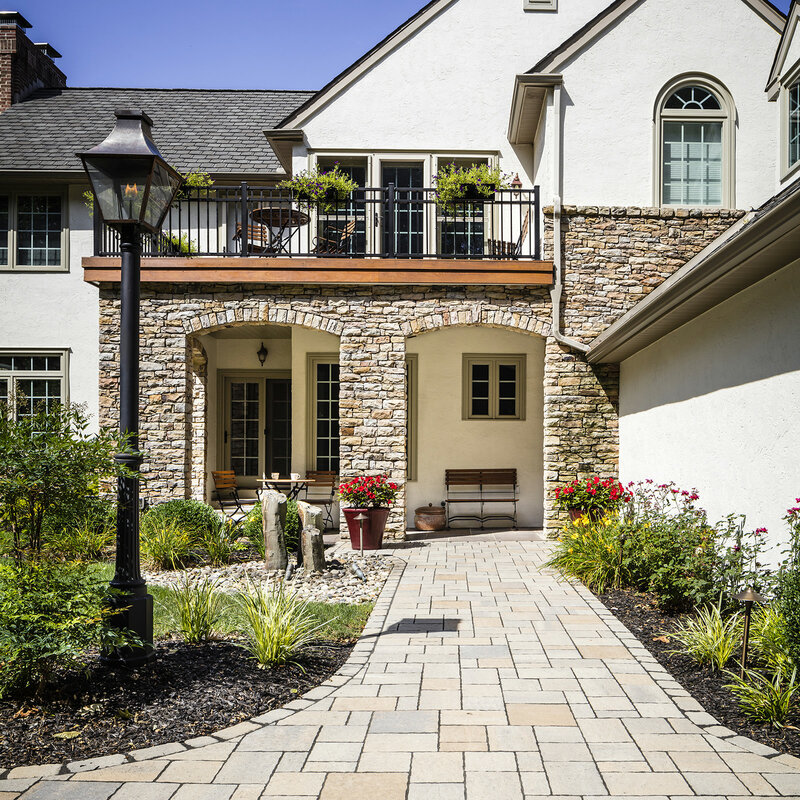 Being involved in an outdoor design/build project, you will find that there are many moving parts and a lot of information to be taken in and processed. By only consulting with half of the marital team, the designer will either have to explain things several different times so everyone understands the process, or the information will be passed from husband to wife, vice versa, and some of the message will get lost or eliminated altogether. Everyone’s time is valuable, so making it a point to be present for these meetings is a benefit to all parties. 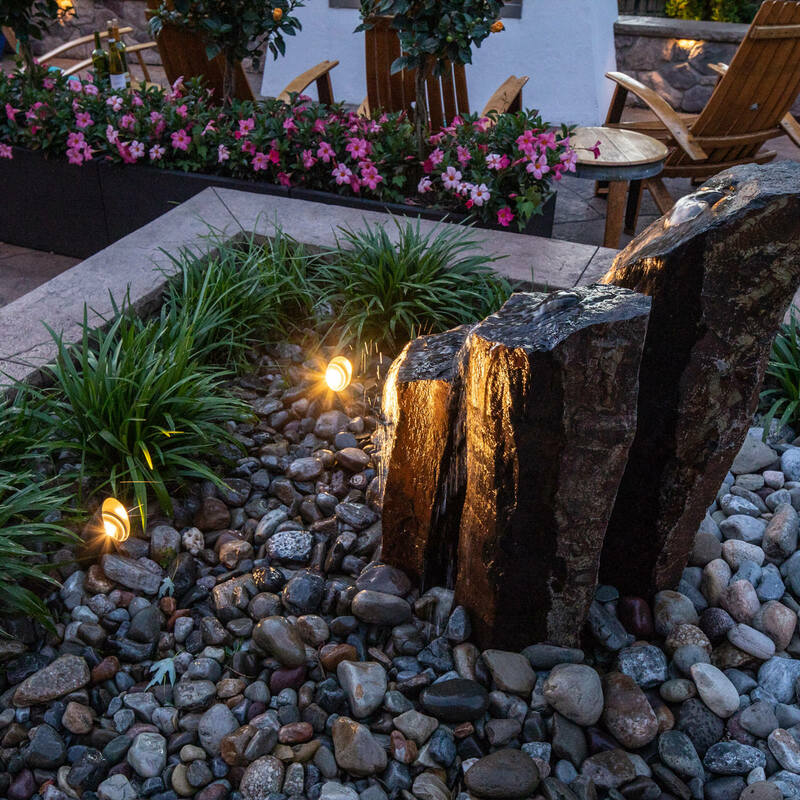 For efficiency and clarity, designers and homeowners need to be a united front and feel comfortable, open and honest with each other to gain the same results…a beautifully collaborative outdoor living space that speaks volumes in function and aesthetic. Is this where we cue the ominous music? Listen, budgets don’t have to be scary! Granted, budget is usually a sensitive subject, but it is the subject that deserves the utmost attention and focus. While, there is usually one dreamer/spender and one realist/saver in the group, it is important to unite and discuss finances…realistically. Being able to work together in the design phase will dictate how much of an investment is involved and needs to be budgeted for. With compromise on the horizon and weighing goals against feasibility, the lines of communication need to be open at all times and thoroughly discussed with each other and with the professional that is hired for the job! We all know that finances make, break or revise desired projects, so it is imperative that all options are discussed together and fully understood before moving forward. Honestly, when it comes to any remodeling and/or construction projects, the best results stem from homeowners that vow to devote equal interest and dedication to their property and the projects at hand. Any designer who is worth their weight in salt will enthusiastically guide and aid their clients in their journey for property perfection. So, the next time a potential professional hire states that they prefer both decision-makers to be present for meetings, please do not be put off by this statement, they just believe in making the most efficient use of everyone’s time so they can provide the best results that ultimately lead to smiling faces. Construction projects don’t always have to be difficult and stressful, placing your trust in your personal partnership and in the partnership with the professionals you hire will make all of the difference. 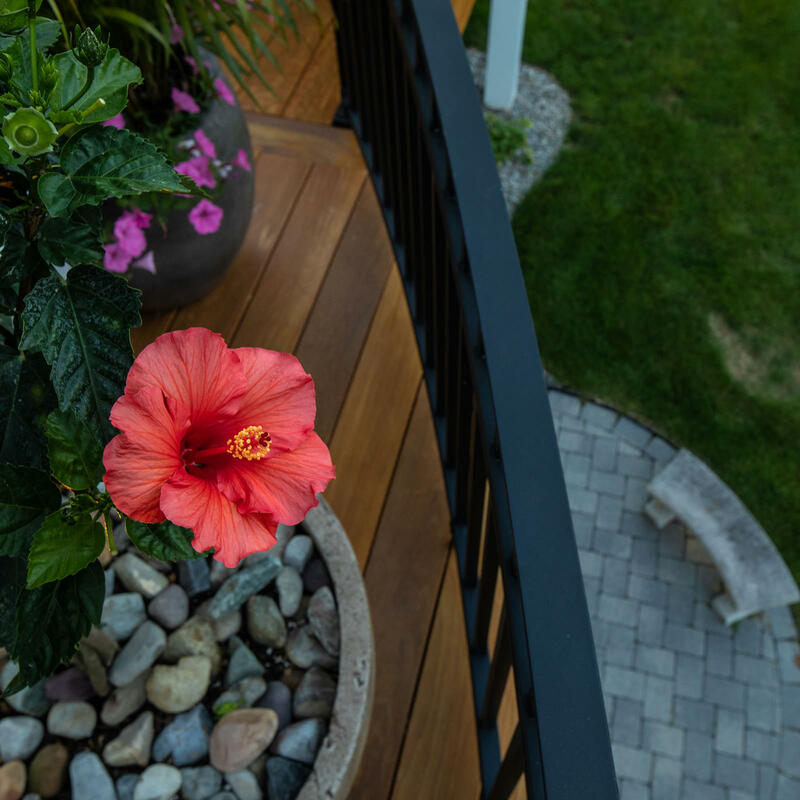 Here at MasterPLAN Landscape Design, we greatly believe that getting to know our clients as well as an in-depth understanding of their aspirations for their dream outdoor living spaces creates a solid partnership and lasting connection. 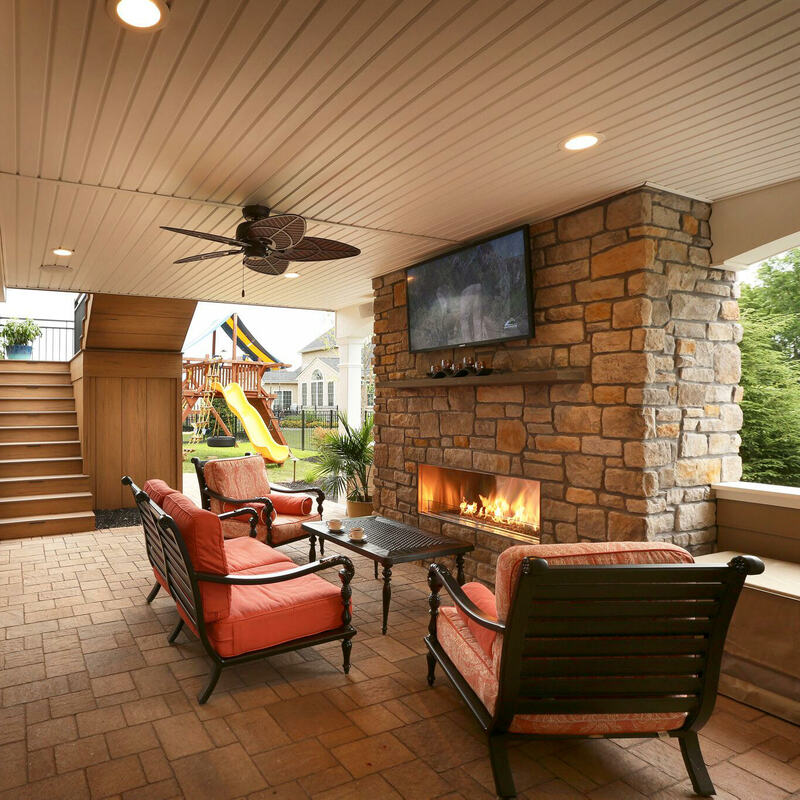 We understand that the backyard is more than a deck, pool or patio, it is a space where you raise your family and create memories that you will cherish forever. 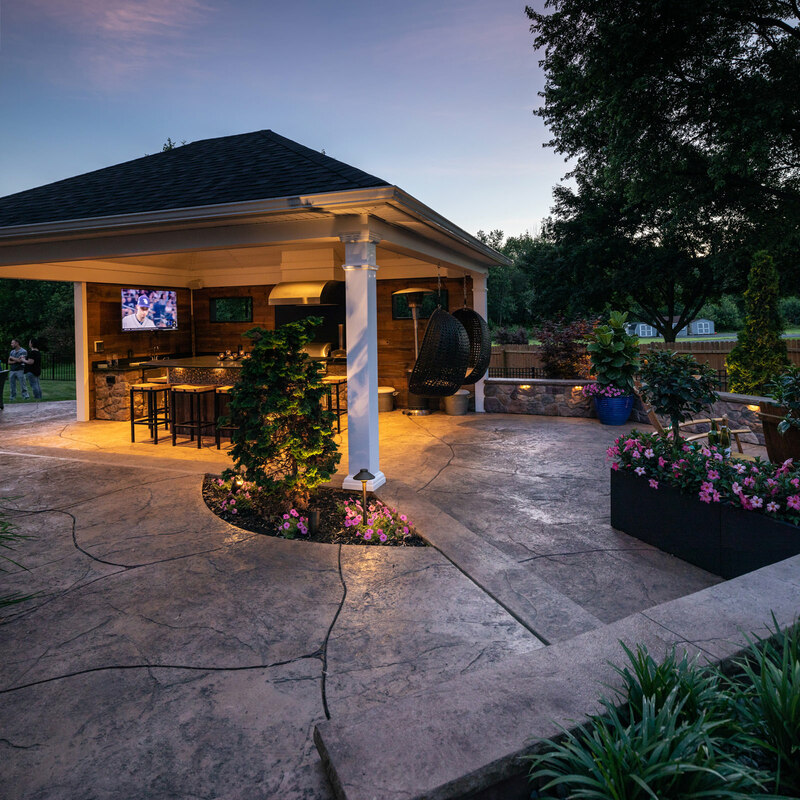 This brings deeper meaning to a backyard transformation, and one of the reasons that MasterPLAN has adopted the preferred philosophy of having both homeowners present during all major meetings. So, when you are ready to explore all of the options for your property, reach out to us at MasterPLAN and let’s all walk through this together…amazing results are ahead!